Line a baking sheet with aluminium foil and spray with cooking spray. Set aside. Peel your carrots, and slice into thirds and slice again vertical. You want the carrots to be the same size. In a small bowl whisk together butter and honey and pour over the carrots. Season with salt and pepper. 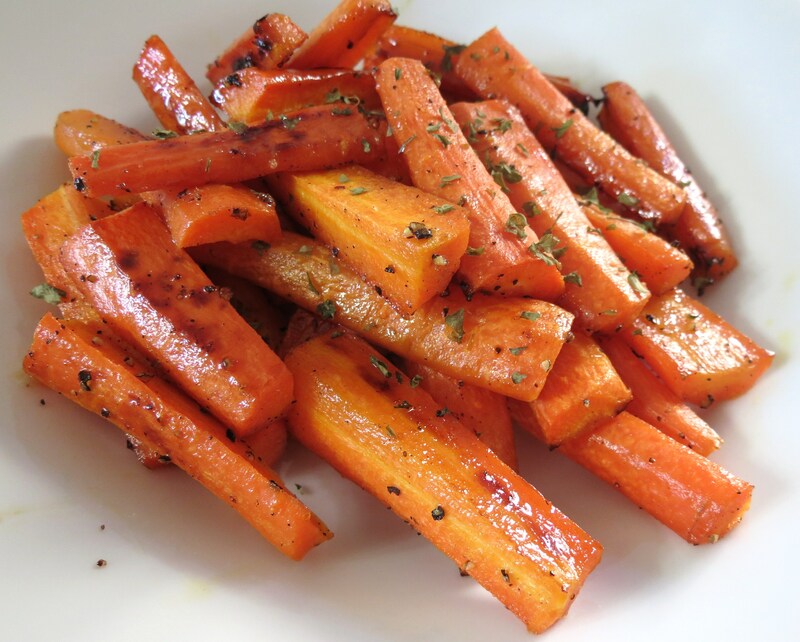 Place on baking sheet and roast for 15 – 20 minutes or until carrots are tender.